How would life be if you could communicate with your team and share files/documents using a single channel? Wouldn’t that just improve the collaboration and the efficiency across the organization? Hold your seat. Watch Stewart Bufferfield, CEO of Slack, sharing insights on bringing all your communication together. 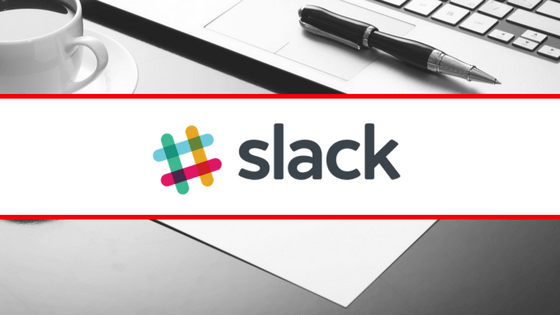 Slack was designed to improve collaboration within organizations. It started out as an internal tool that was used by the same company that created Slack, while they were developing the defunct online game Glitch. When they realized the potential of this tool, they decided to make it big, and it eventually became a cloud-based team collaboration tool. Let’s have a quick look at the features before moving on to the growth shown by the tool, and the revenue generated by its app. Slack does not use the IRC backend, but it definitely includes a lot of IRC features like persistent chat room as well as private groups and direct messaging. These rooms are based on the topics defined for the chats. You can search for the files that are shared and the conversations you had using this tool with its easy search feature. It includes some third party services as well as community-built integrations such as Google Drive, Trello, Dropbox, Heroku, Crashlytics, GitHub, Runscope & Zendesk. Along with the desktop tool, they also have an app with 150 odd integrations. Users can add emoji buttons to their messages on this app. There is another feature known as “Teams” wherein the groups or teams can join using a specific URL. This tool is slowly becoming a community platform with functions such as message boards and social integrations. 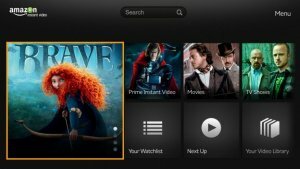 The app is freemium, and most of the larger channels and features are available with the paid version. There’s no denying that team communication app Slack has shown tremendous growth since its inception. It has been two years since this app came into existence, and it has surely taken the limelight from other internal collaboration tools. In just a year’s time, the daily user count and the paid seat count went up by 3.5 times. It’s like a chain reaction. Each person who joins Slack makes it a better product; each person who gets to know about this app gets on to use it, thus improving its growth potential. Six months post launch, the daily active users for the app were 16k, and it increased to 1, 40,000 in just another six months i.e. a year after the app was introduced. At this time, the number of paid seats was 40000. Numbers really talk more than the app can for itself. 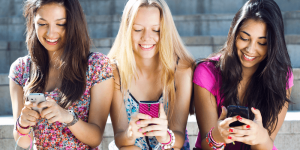 Let’s take a quick look at some of the recent numbers that have changed the game for this app. Slack was neither the first nor the only company that deals with internal communication. Earlier on, HipChat, Skype etc. were being used to facilitate internal communication. The reason for Slack’s growth can be attributed to the fact that though competitors existed in this market, there was not really much of competition for Slack. Most companies that used internal communication tool, used multiple tools for the different functions. They did not have a single platform using which they could complete all their communication tasks. Slack created a market and a need for the product, and their main concern was educating and training the corporate, so that they understand why they need this product. They solved a major issue that arose from using too many tools. The teams were unable to stay on the same page and complete the task, especially the teams that collaborated in a remote environment. The makers were bent on defining quality and delivering the same to the end users. They were working on innovation that will help the end users. They cultivated the market and were successful in promoting the product, which led to their growth. The app combined with the innovation has improved the accessibility and imbibed mobility. The app has surely improved the efficiency and productivity within the organization. Space-O Technologies aspires to offer the best in class mobile solutions to their clients. We work towards building explicit solutions that meet your business needs. This page was last edited on August 8th, 2018, at 8:03. Get in touch with us to know more about how we deliver the ideal solutions. 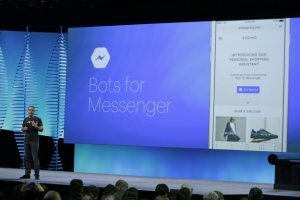 Why Facebook Opened its Messenger Platform to Chatbots? 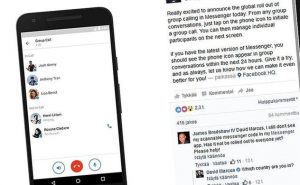 Facebook Group Call: Can it Compete Against Line or WeChat?